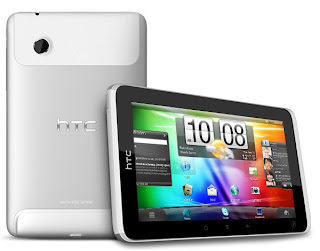 Could the HTC "Puccini" tablet be heading to Rogers? 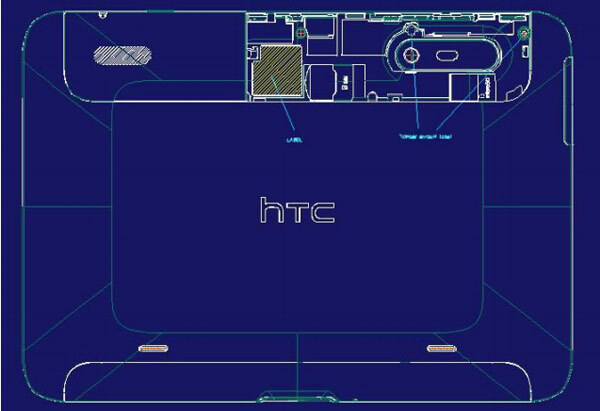 Now this isn't a knock on the HTC Flyer, which by all means has many merits of its own (and is probably going to get Android 3.2), but it's been six months since the first Honeycomb device was released and HTC still hasn't put out a Honeycomb Tablet. 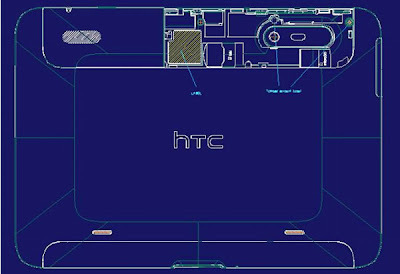 There has obviously been one MAJOR obstacle in the way of HTC putting out a Honeycomb device, namely that Android 3.0/3.1 only supported Nvidia Tegra 2 SoCs. This changed when Android 3.2 was announced/leaked which allowed support for Qualcomm SoCs which well all know to be HTC's favoured (dare we say exclusive?) System on Chip supplier. For one if you examine the FCC documents (or read the various reports on the internet) of the yet-to-be-named HTC Tablet, it is touting the right 3G bands for use on the Rogers Network (850/1900MHz). Of course this doesn't disprove AT&T as the destined carrier. But here is what I think is the clincher for my theory. The report also includes LTE 4G test results done on the 1700MHz (AWS) bands. Rogers, as we know, paid big bucks during the wireless auction in 2008 to get a good chunk of AWS spectrum and have already launched their LTE network in Ottawa on that AWS spectrum. Of course many tech writers justified the inclusion based on the planned T-Mobile acquisition but as far as I know the deal is just about certain to happen but will not finalized in the immediate future and AT&T has no license on AWS spectrum as of the writing of this article. Thus the timing of the FCC reports is what leads me to believe that Rogers will be getting the "Puccini". I don't work for HTC or any handset manufacturer for that matter, but I'm pretty sure R&D for something this significant is far longer than when AT&T announced that is was planning to buy out T-Mobile. What I do know is that Rogers' LTE network is live right now on the AWS bands in Ottawa and by the end of the year most of the major Canadian cities and they needs devices to showcase their new network and has stated that "they plan to carry LTE tablets in the future". The timing just seems too perfect to ignore.